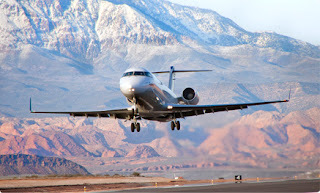 The Monterey Peninsula Airport District and United Airlines have announced a new twice daily non-stop service between Monterey Regional Airport and Denver International Airport, starting in October this year. "I'd like to thank United Airlines for their commitment to the Central Coast market as demonstrated by today's exciting announcement," said Carl Miller, Chairman of Monterey Peninsula Airport District. "We are pleased to respond to the needs of our customers by expanding our presence in Monterey and offering our customers more service and more opportunities to connect to United's domestic and international route network," said Janet Lamkin, United's President of California.